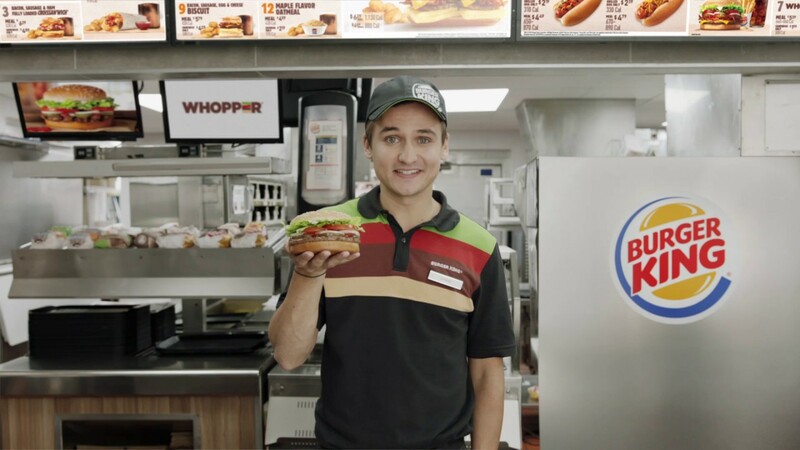 Hopefully, Google Home and your phone get better at stopping unwanted “OK, Google” commands from waking them or else advertisements like this one from Burger King are going to be the future. Also, Burger King, can you at least decide if the Whopper is a sandwich or a burger? You can’t have it both ways.